After months of petrol price hikes, there’s a little bit of good news; The Ministry of Oil and Gas has announced November’s prices for petrol and diesel. M91 petrol will remain at 18 bz a litre as the cost of this grade has been capped by the government. 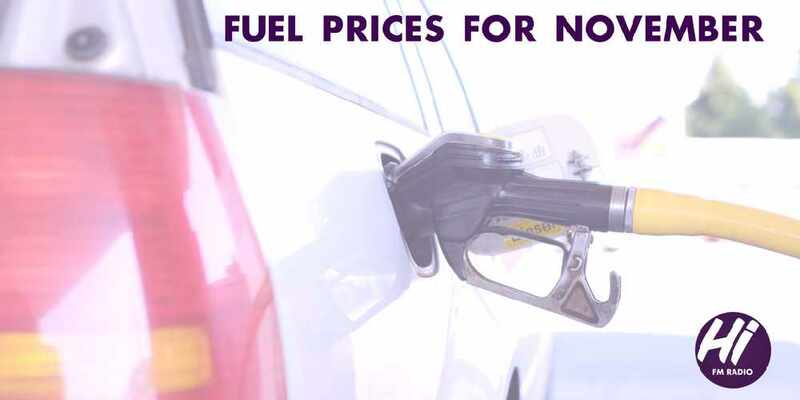 However, the price of diesel has gone up to 213bz per litre.